Our high quality outdoor commercial string light sets beautifully transform your space and create the perfect ambiance for you to enjoy all year long. 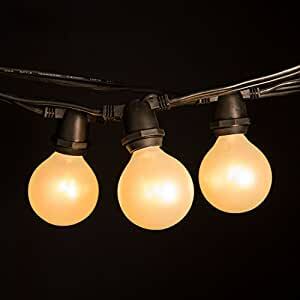 Perfect for patios, decks, restaurants, backyards, and bistros, your string lights will be the highlight in any setting. Set the mood with us!